So this Texas weather is insane. Yesterday we were in the 80s and wearing shorts and today we’re expecting cold rain and temperatures dropping into the 30s. I love Texas. On mornings like this, I love to have a hot cup of café con leche. Café con leche is basically equal parts coffee and milk, much like café au lait. There is something magical about coffee with hot milk and a touch of cinnamon. 1. Heat almond milk and vanilla on medium heat in a saucepan and bring to a boil. 2. 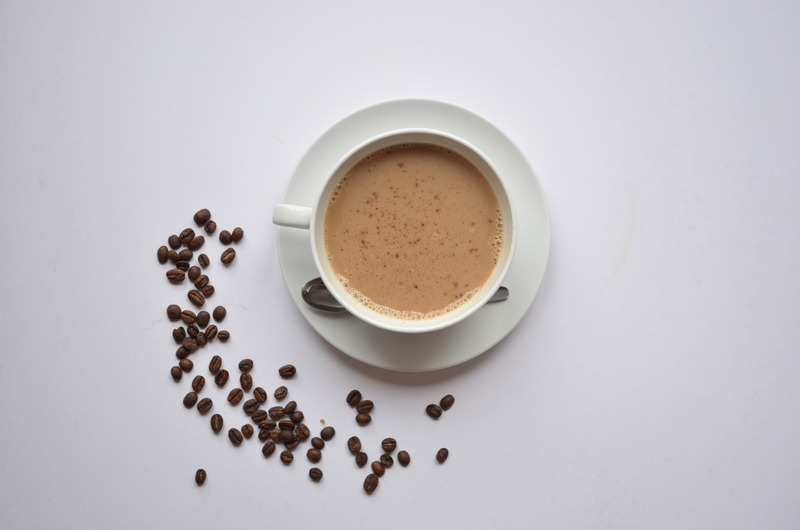 While milk is heating, brew coffee in a regular coffee maker or using a French press. 3. Once milk has come to boil, turn off heat and stir in raw honey. 4. Carefully pour brewed coffee into the milk and stir to combine. 5. 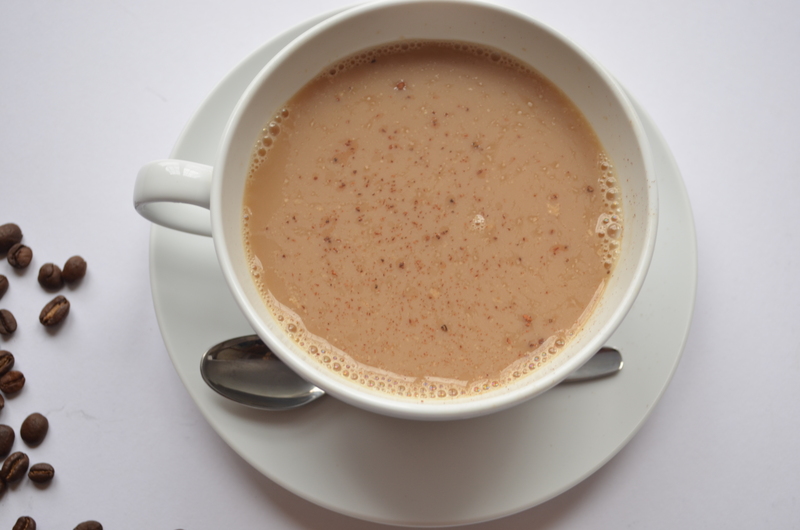 Ladle coffee into a mug and top with ground cinnamon. Oh tostones, how I love you. Seriously, I am a bit obsessed with these things. I have to really try hard not to throw green plantains into my grocery cart every single week. 1. Heat a medium size saucepan on medium heat and add the coconut oil. 2. Peel plantains, rinse and dry them with paper towels. If you’re not sure how to peel plantains, just Google “how to peel a plantain”. 3. Cut each plantain into quarters. 4. 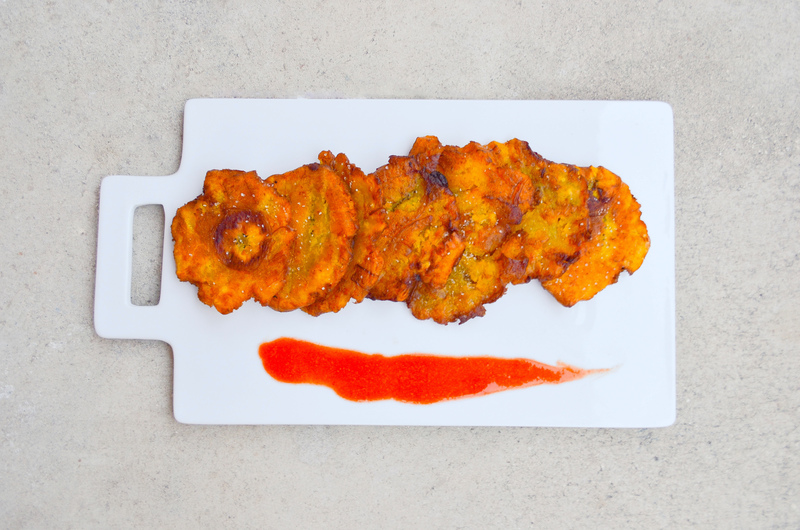 Carefully place plantain quarters into hot oil with tongs. Turn plantains every 2 minutes until all sides of the plantains have been cooked. You may need to do this in batches. 5. 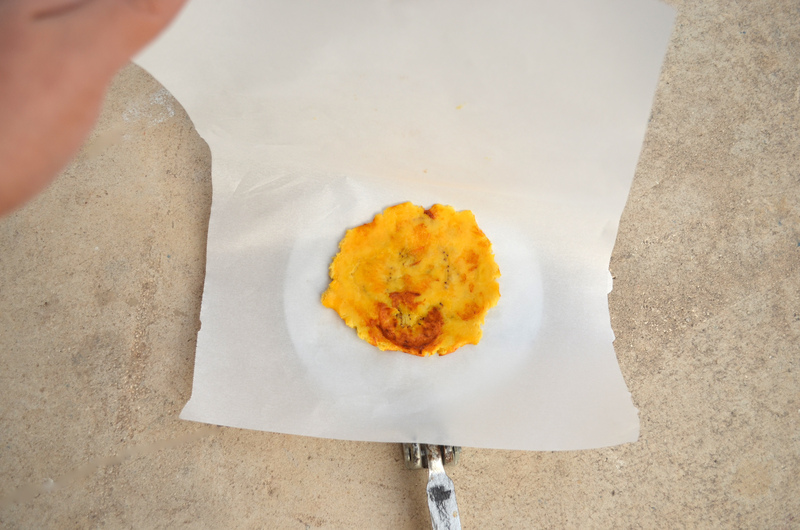 Remove plantains from oil and place on a plate lined with paper towels. 6. 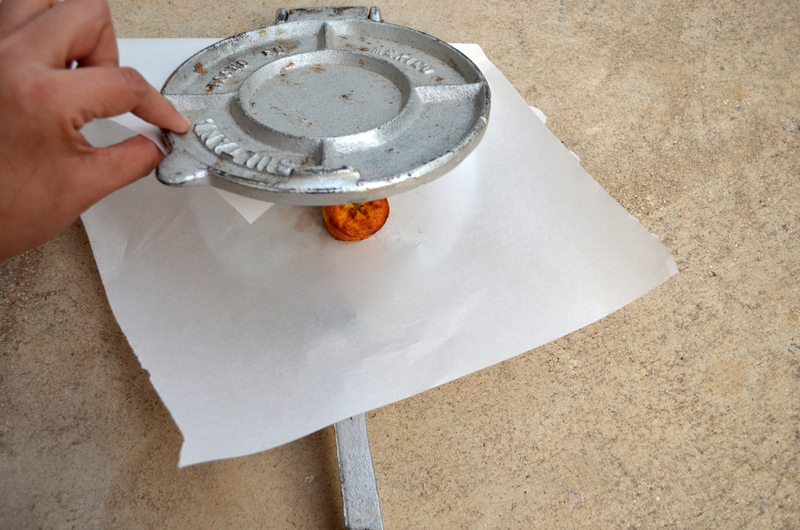 Line a tortilla press with wax paper and one by one, place each plantain in the tortilla press and smash softly. The idea is not to press down too hard or the plantain will crack or break into pieces. If you don’t have a tortilla press, using a large mug or bowl will work just as good. 7. Place smashed plantains back into the oil and fry each side for 2 minutes. Remove from oil and place back onto paper towel lined plate. 8. 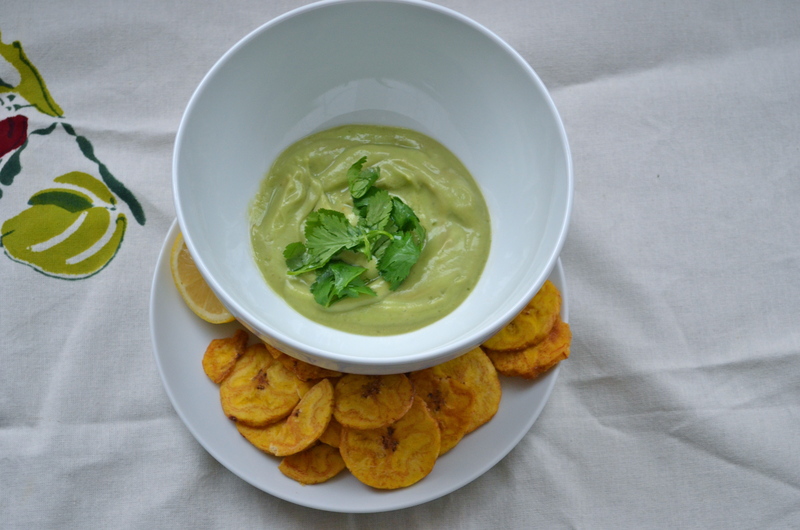 Add a few pinches of salt to the hot tostones and serve with your favorite salsa or guacamole. 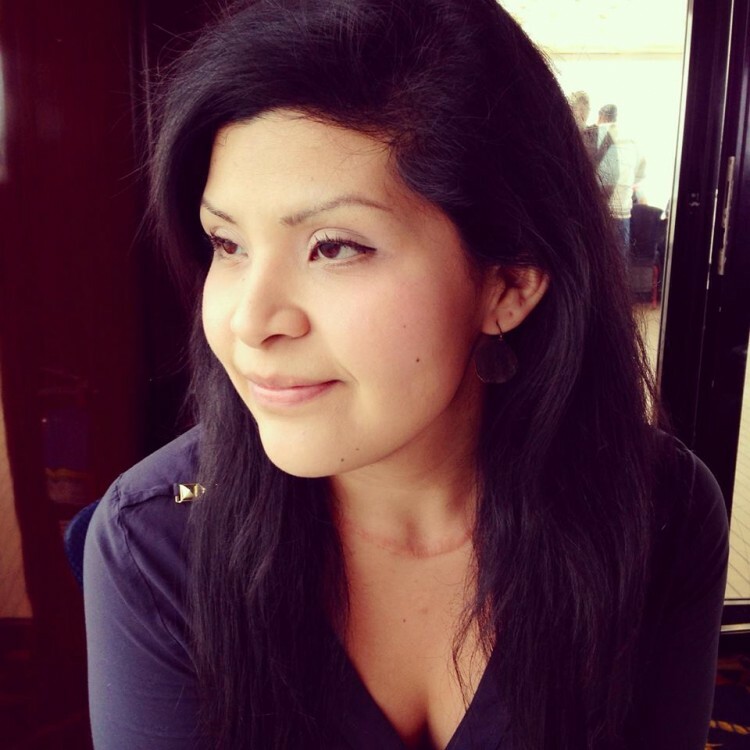 I LOVE avocados, especially guacamole and that “green sauce” they serve you at restaurants. There’s one particular Tex-Mex restaurant in Houston that serves the best “green sauce” and I swear I could eat a gallon of that stuff at one time. The problem with that sauce is that it probably contains sour cream and a whole bunch of other bad stuff, not to mention it’s served with addicting corn tortilla chips. I’ve managed to make a close dairy free version of this beloved sauce. It goes well as a dip, for plantain chips or veggies and is also amazing drizzled over grilled chicken, fajitas, casseroles and tons of other dishes. It’s super creamy with a little bit of a kick from the peppers. 1. In a blender, add all the ingredients and purée until it reaches a nice, creamy consistency. 2. Pour in a bowl and serve immediately or store in an air tight container for up to two days in the refrigerator.